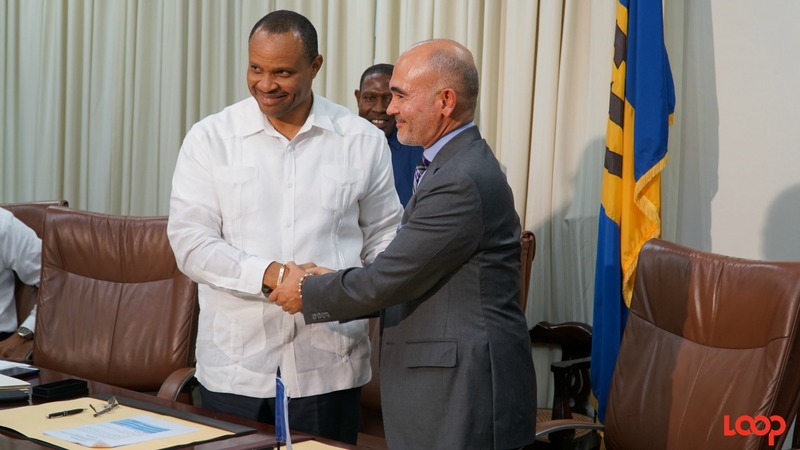 Barbados is improving and strengthening its excellent relationship with the Inter-American Development Bank (IDB). 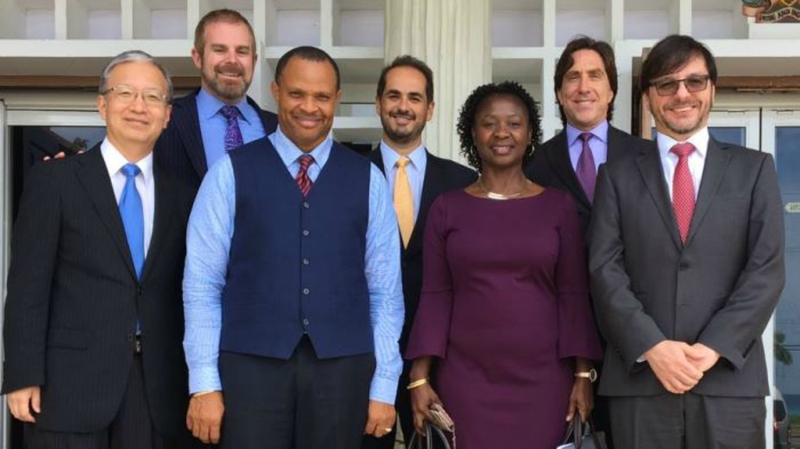 Minister of Finance and Economic Affairs, Christopher Sinckler, who is also Barbados’ Governor of the IDB Group (IDBG), recently met with four Directors of the IDBG Board at Government Headquarters. 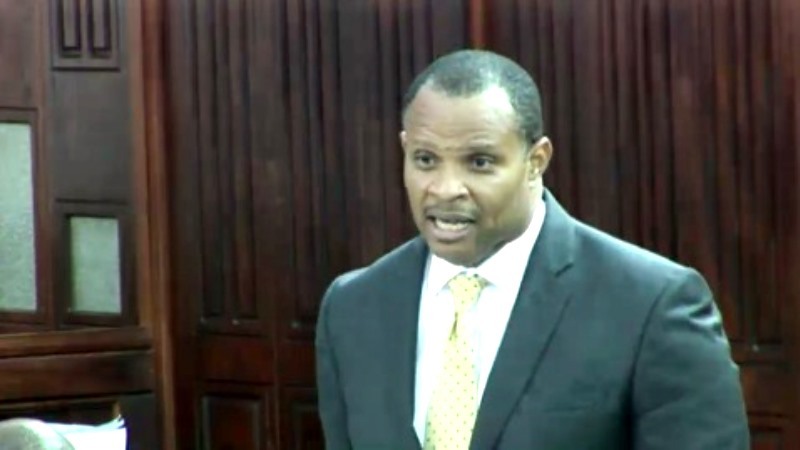 Mr. Sinckler said during the courtesy call that he was “very pleased” to have the Directors visit because these types of engagements would give them “greater appreciation of what is happening on the ground”. He opined that although Barbados continues to have an excellent relationship with the IDBG, “the country still has more development work to be done as it seeks to protect what was achieved over the last 50 years of Independence and build out new areas for further advancement in our economy and society”. The visiting Directors were: the Executive Director for Croatia, Japan, Korea, Portugal, Slovenia, and the United Kingdom, Toshiyuki Yasui; the Alternate Executive Director for Canada, Ian MacDonald; the Alternate Executive Director for Panama and Venezuela, Fernando de Leon; and the Alternate Executive Director for Brazil and Suriname, Frederico Jayme. Alternate Executive Director in the Caribbean Constituency Office of the IDB, Cheryl Morris-Skeete of Barbados, said the two-day visit was intended to sensitise the Directors to Barbados and to the work which the IDB, in partnership with the Government and private sector, is undertaking through various projects and programmes. “It was also intended to increase their awareness of some of the challenges experienced by small island developing states that are classified as upper middle income but are still grappling with development issues,” stated Morris-Skeete, who organised the visit. The Group Directors also participated in both official and recreational activities, including meeting with Minister with responsibility for Energy and Telecommunications, Senator Darcy Boyce, and his team, and were updated on the status of the Energy projects funded by the IDB. A courtesy call was also paid on President of the Caribbean Development Bank, (CDB), Dr. Warren Smith. He and his staff took the opportunity to update the Group Directors on the work done with the funding provided by the IDB to the CDB for on-lending to eligible members of the Organisation of the Eastern Caribbean States, as well as the work being done to assist islands affected by the recent hurricanes. Two of the visiting Directors are from Brazil and Canada, and these countries are also members of the CDB. The Directors also visited the local IDB Country Office, where they were welcomed by the Acting Representative and Chief of Operations, Francisco Urra, and staff. 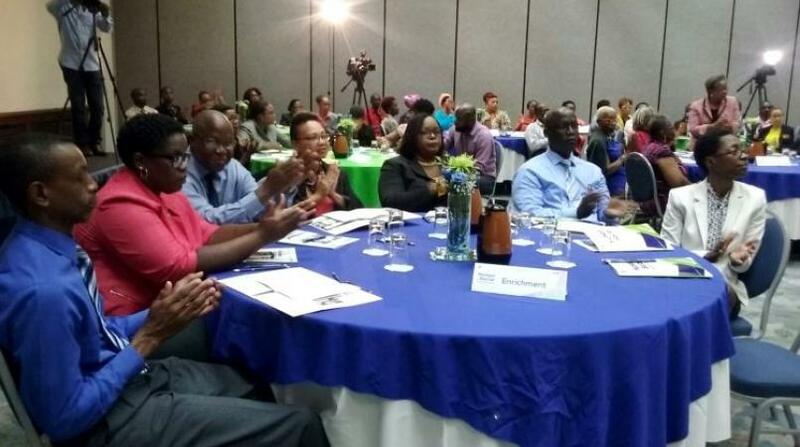 They were given an update on the Barbados development portfolio and other ongoing initiatives. They also visited a number of operations funded by the IDB, including the Board Walk at Hastings, which is being used as a model for many other countries.